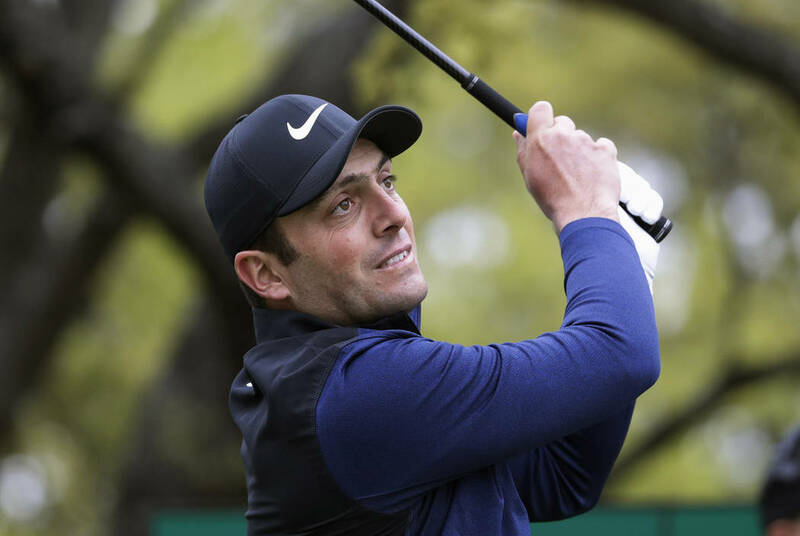 Handicapper Brian Blessing puts $50 of his mythical $200 bankroll on Francesco Molinari at 20-1 odds to win the Masters. 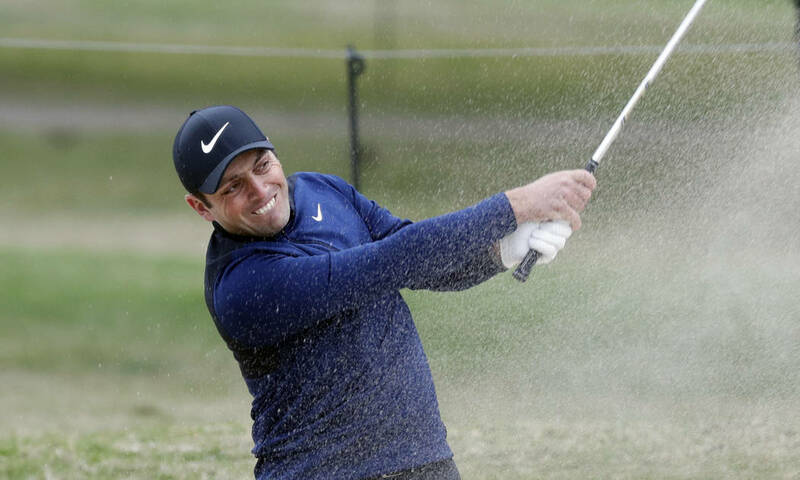 On Sunday, Monday qualifier Corey Conners kicked down the door at the Valero Texas Open. World-class players will grab all the headlines entering the Masters, but long-shot opportunities exist. Tiger Woods (14-1) is in decent form, which means Rory McIlroy’s quest for his personal Grand Slam again will fly under the radar. But the oddsmakers are paying attention, as McIlroy has been installed as the 7-1 favorite. The defending British Open champion is fearless and on a roll. He won at Bay Hill and finished third in the WGC-Dell Match Play event in his last outing. 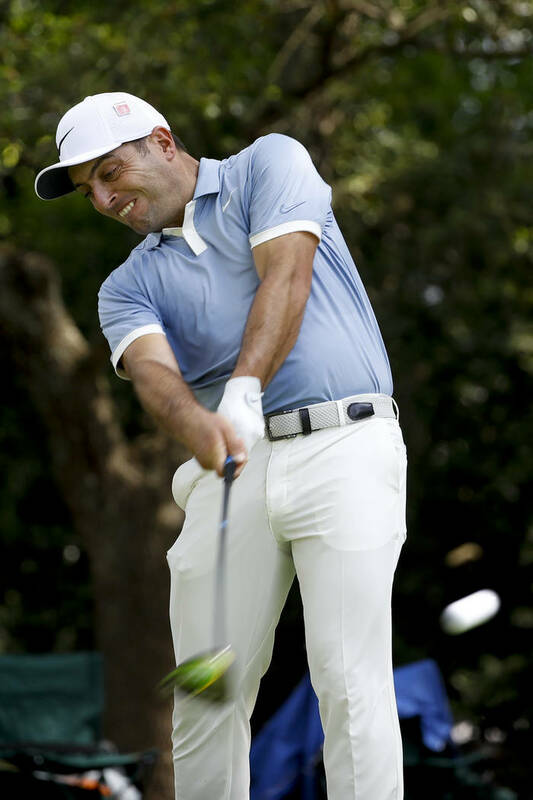 Molinari doesn’t make many mistakes, and if the flat stick is working, look out. Casey is a different player these days. He recorded a win at the Valspar Championship, a runner-up finish at Pebble Beach and a third-place result at the WGC event in Mexico. He has contended in the past, and, if he’s on the leaderboard Sunday, now might have what it takes to win at Augusta. The two-time Masters winner has to be considered every year. He is the true horse for the course. The powerful left-hander hits high soft fades into hard, fast greens and can cut corners that other players wouldn’t even consider. My only issue with Watson is it will be more than annoying watching him contend with a yellow golf ball. At least it doesn’t clash with the jacket. Oosthuizen ends up on this list every year. The sweet-swinging South African was a birdie machine at the WGC-Dell Match Play event. He lost in a Masters playoff when Watson hit his Houdini pitching wedge from the woods. The former UNLV star has gone low at Augusta on occasion over the years. He’s long been an ATM machine, but is better suited to hang around late on Sunday. Hoffman found his game in San Antonio but came up just short this past week. Current form means something. Bello is now a regular on the PGA Tour and shows up time and again on Sundays with an opportunity to win. He was third at the Arnold Palmer Invitational. 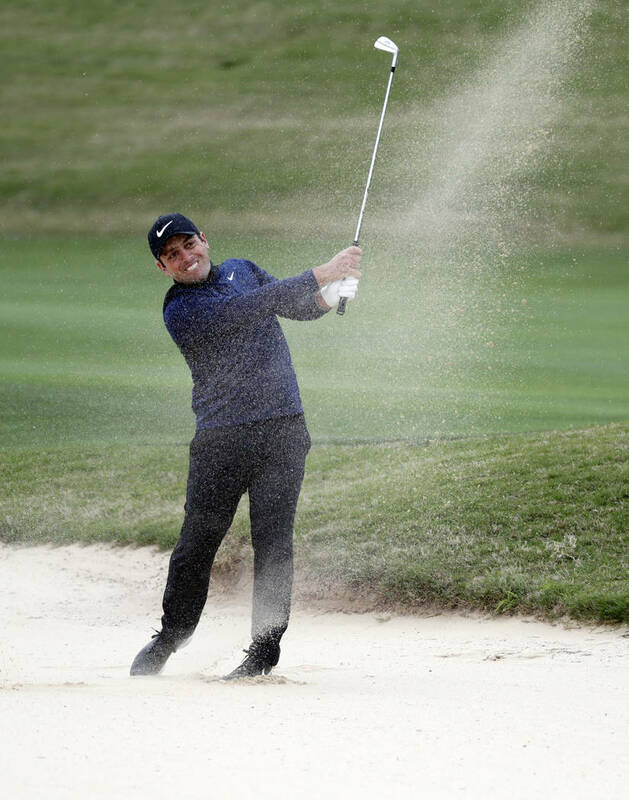 Spaniards have a history at Augusta with Seve Ballesteros, Jose Maria Olazabal and Sergio Garcia donning a green jacket. Call it a 100-1 hunch. The Brit has had some fine moments on the European Tour, with five international wins. Fitzpatrick finished seventh in the 2016 Masters. He also was the runner-up at Bay Hill five weeks ago. The Englishman recorded three wins on the European Tour last year and has been getting acclimated to life on the PGA Tour the past few months. Wallace has a world-class game, but must learn to take his medicine at times to avoid the big number that sends him packing. Handicapper Brian Blessing is the host of Sportsbook Radio and Vegas Hockey Hotline from noon to 2 p.m. weekdays on KSHP-AM 1400.